If you’re considering a total refresh or need advice with a style dilemma why not book a one-to-one private appointment with a personal stylist over a cup of coffee or glass of wine. We’re here to create a wardrobe that works for you. 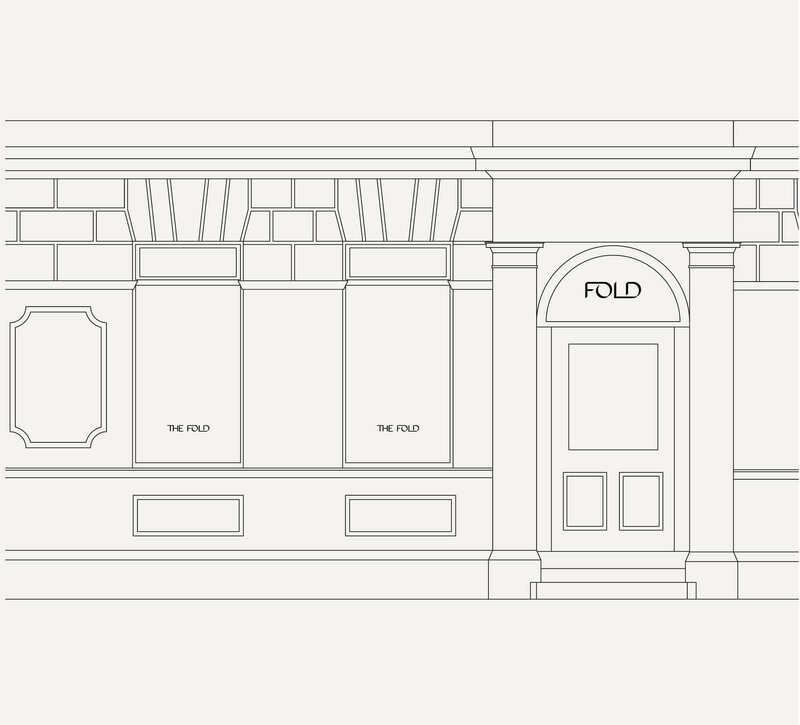 The store is a short walk from both Sloane Square and Knightsbridge tube stations. Please see map for directions. Our personal shopping suite is available for bookings where you will receive personalised advice from one of our stylists to help with those special occasions and wardrobe re-vamps. Please refer to our store opening hours if you do not require an appointment and would just like to pop by and shop the collection at your own leisure. Please choose the type of appointment you require and then use the booking form to select your date. 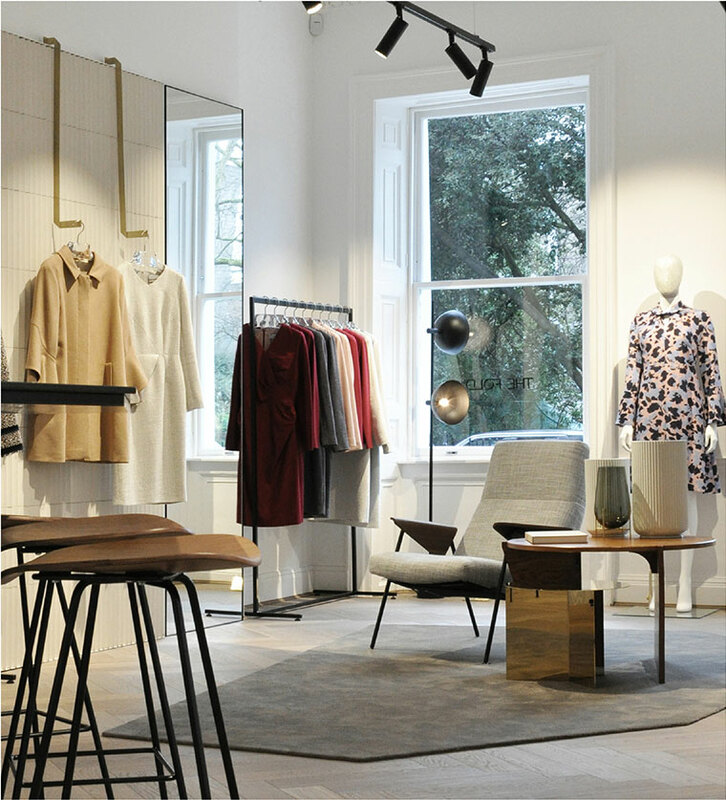 The Clerkenwell showroom is now closed and our Chelsea store is open for appointments.